Become a Member. Join Our Family.  Click here to see our special Masters Rates! For persons 18 years of age or older. Annual cart option available. 24 -30 years of age. Annual cart option available below. 24 -30 years of age. Young Professional Membership with Unlimited Cart. maximum of 10 such memberships is allowed. Discuss with the Business Manager.